The North Kessock and District Local History Society Feats of Clay project has been investigating local clay sources used to create Bronze Age tools at North Kessock. One of the outputs from the project will be a book written by Trevor Cowie pulling together Bronze Age metalworking from the Moray Firth Area. 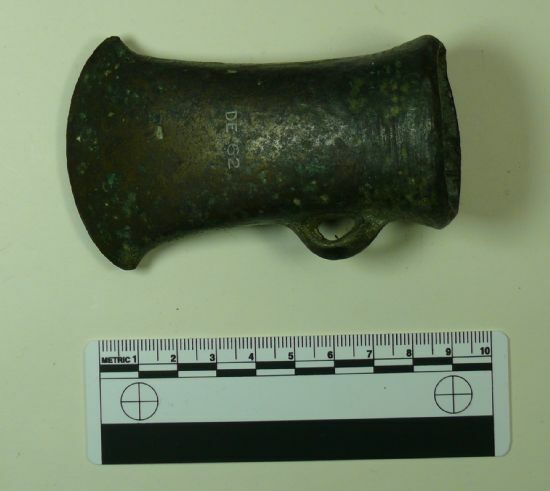 A class funded by High Life Highland is contributing to the book, compiling a list of all known Bronze Age objects from Auldearn to Glenurquhart and Aviemore to the Dornoch Firth. 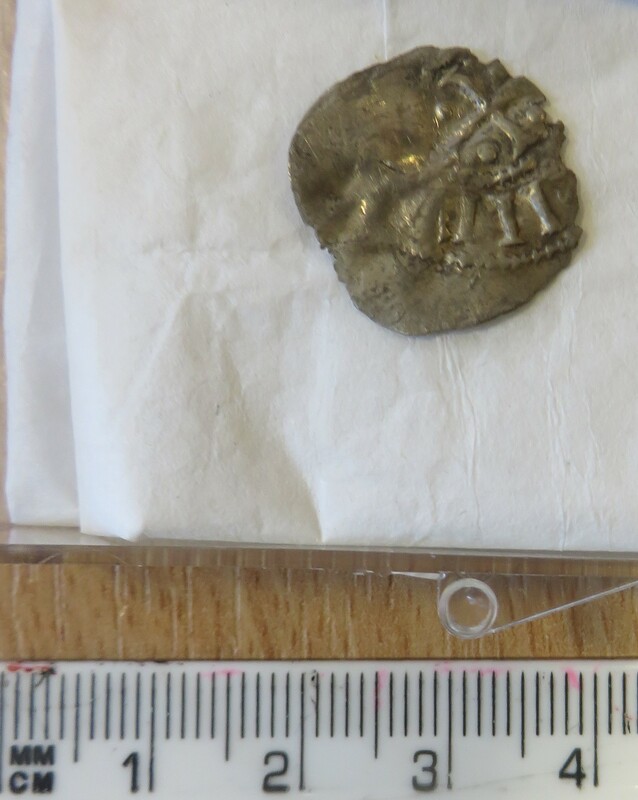 The group learned how to track down information about finds, and then set about compiling a listing of all known Bronze Age metalwork and moulds. This grew and grew, resulting in around 150 items. 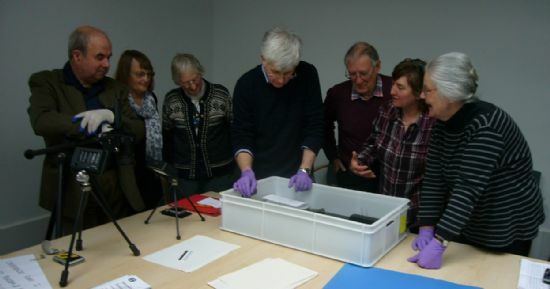 They then set about photographing objects for the book, from museums in Inverness, Elgin and Edinburgh. The majority are axes, but there are also tools, ornaments and other weapons. 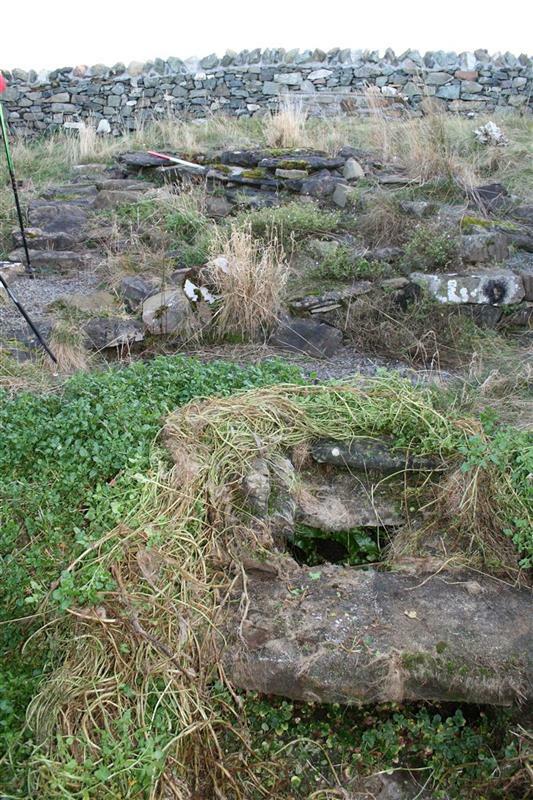 There are even several moulds surviving. 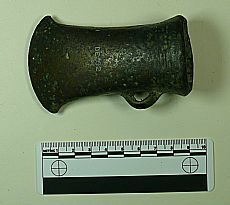 Detective work was needed to track down the objects, and often required tracing the sources back to the earliest references. 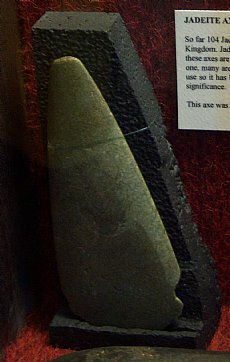 In several cases, this has meant looking at museum accession records (for example, one showed clearly that the axe from Urquhart now in Elgin Museum was not from near Urquhart Castle, but from Moray). In other cases, local information was able to pinpoint findspots more accurately. 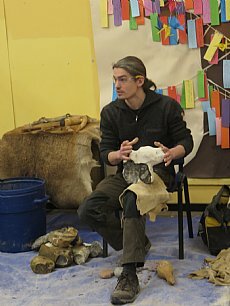 ‘I have learnt a LOT about the Bronze Age, in particular about B A Metalwork and how to research information about finds.